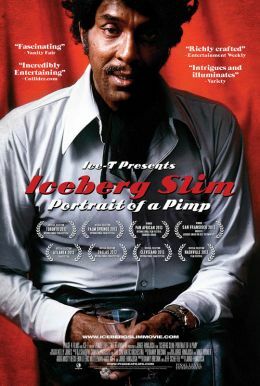 Iceberg Slim: Portrait of a Pimp examines the legendary life of the notorious pimp and author of seven ground-breaking books. It includes insightful interviews with well-known artists, scholars, friends and family members that create a riveting tapestry as colorful as the subject himself. 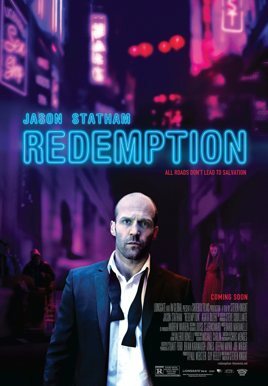 The autobiographical work of Iceberg Slim is considered to be the genesis of blaxploitation films and gangster rap and it continues to influence artists today.